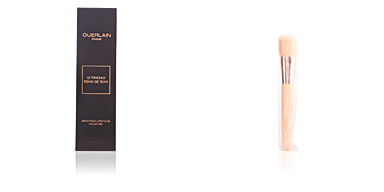 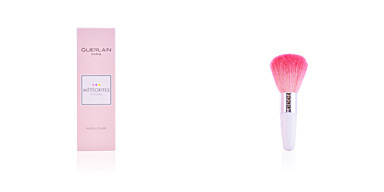 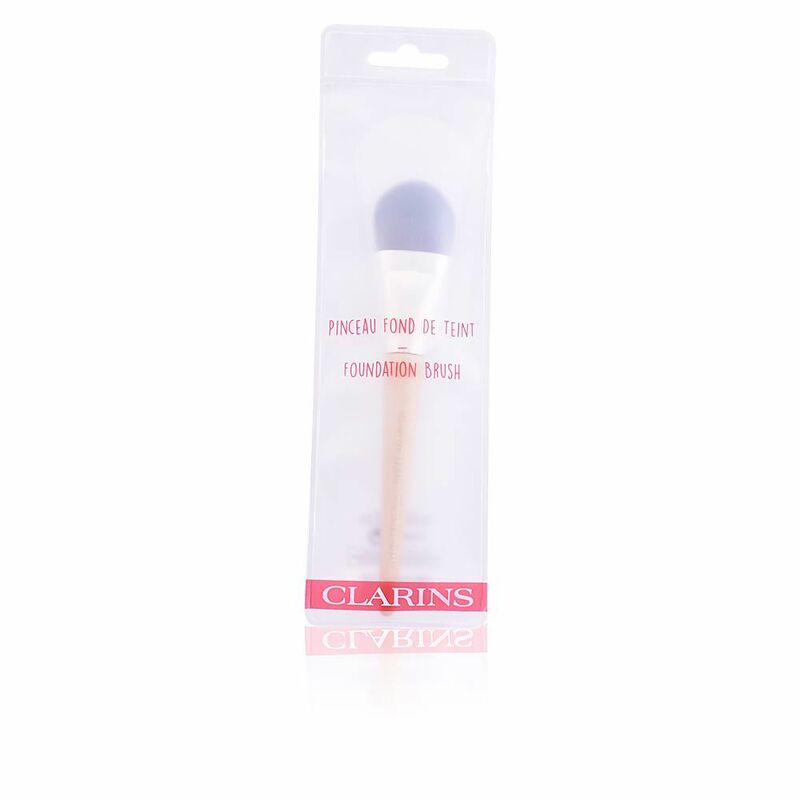 PINCEAU fond de teint by CLARINS is a special brush to apply fluid foundation on the face and neck. 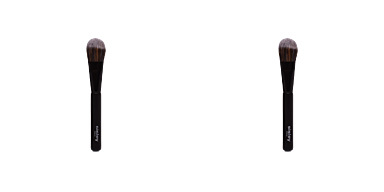 This brush is recommended for distributing fluid makeup evenly over the face and to avoid the appearance of uncovered or poorly covered areas. 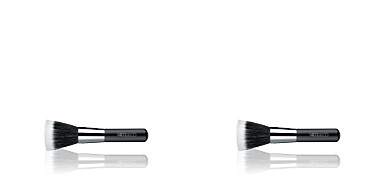 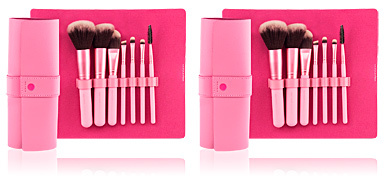 Its hair is abundant and soft and does not absorb makeup, a key detail for this type of brushes since, if not, a set of product would be wasted. 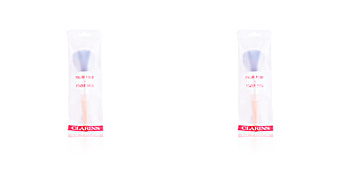 Cleaning it is simple and it is comfortable to use since it has a good size that allows you to use it at home or take it on a trip without many problems. 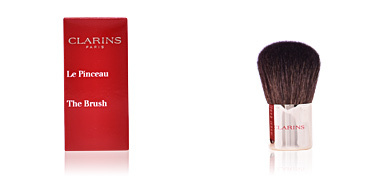 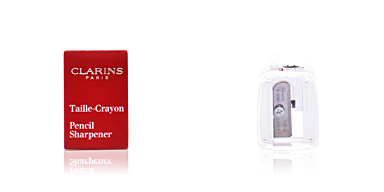 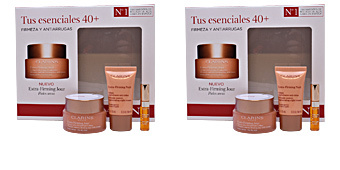 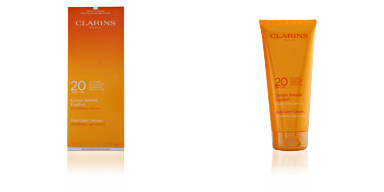 CLARINS is a well-known and valued brand in the cosmetics and makeup sector. 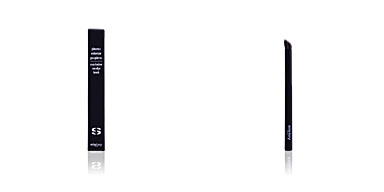 Defined by its respect for the environment and by the use of research and science in the manufacture of its products, these have become a benchmark for quality in the sector. 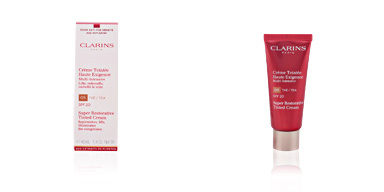 Combining nature, science and technology, CLARINS manages to exceed the expectations of its customers and improve its performance every day.